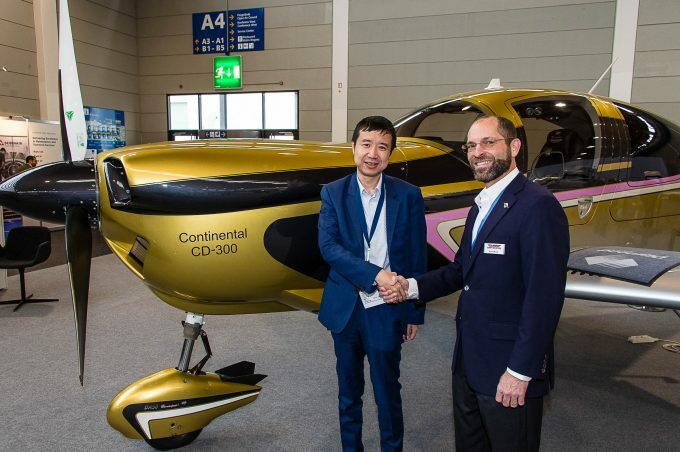 The new Chinese owner of Diamond Aircraft has changed direction with the company’s moribund five-seat DA50 single-engine aircraft and decided to equip it with Continental’s CD-300 V6 turbodiesel engine and add retractable landing gear. 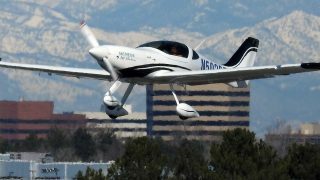 A prototype of the revised aircraft – believed to be aimed at the market established by the Cirrus SR22 – has already made its maiden flight. 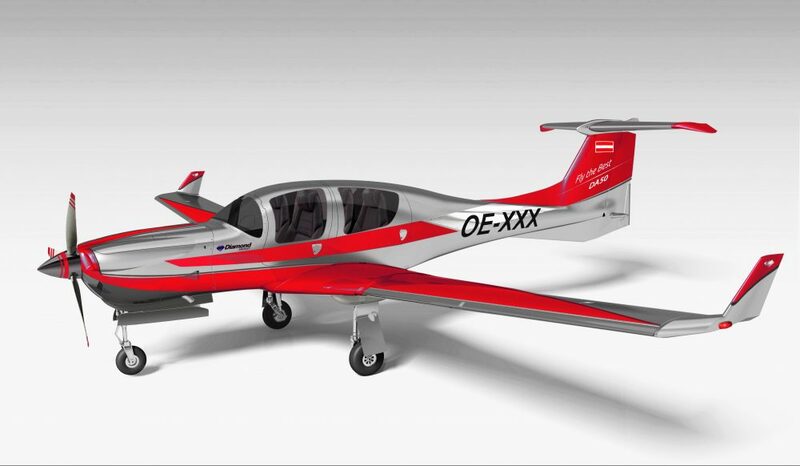 “After careful consideration, we determined that the CD-300 engine aligns with Diamond’s jet fuel philosophy and that it is a suitable solution for our DA50 platform,” said Liqun (Frank) Zhang, CEO of Diamond Aircraft lndustries. 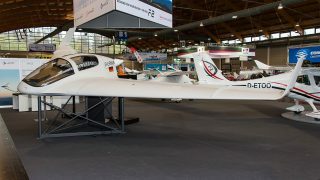 The DA50 equipped with the 300hp CD-300 Jet-A1 engine ran first ground tests on 15 March 2019. 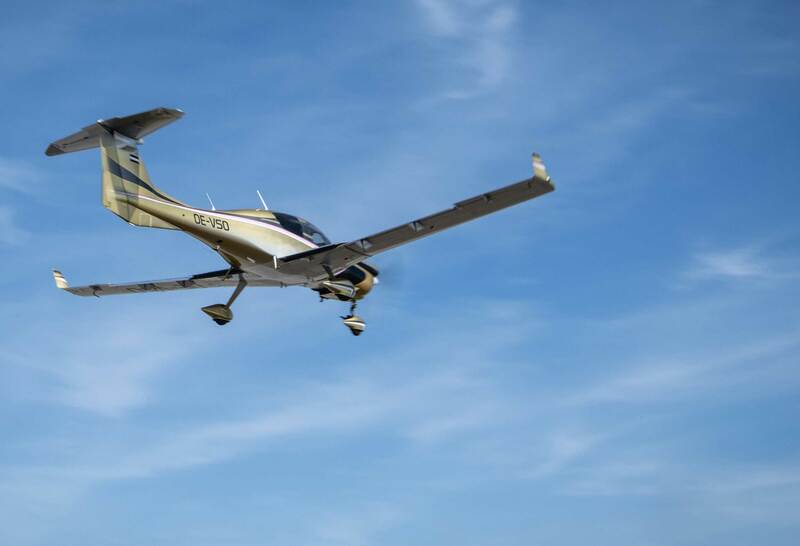 On 22 March 2019 the aircraft took off for its successful first flight, marking the official start of the flight test programme of the DA50. 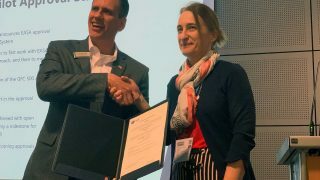 Performance data will be provided later this year. 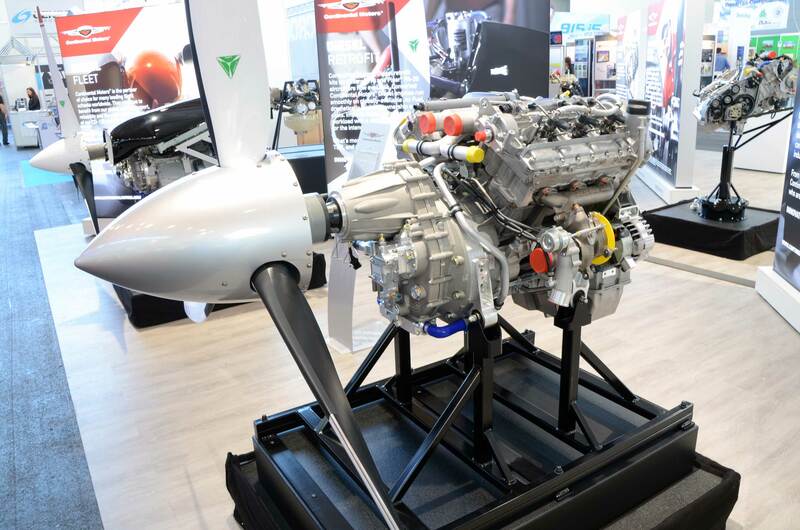 “Matching the CD-300 Jet-A engine with the new DA50 aircraft by Diamond Aircraft Industries is a rekindling of the relationship that created the original successful Jet-A piston powered aircraft,” said Rhett Ross, President and CEO, Continental Aerospace Technologies. 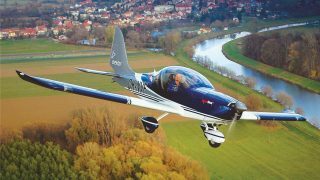 Continental’s CD-300, certified in December 2017, has also been in search of an OEM to take it on. Continental says it burns 9.2 US gallons per hour at 2,300rpm. 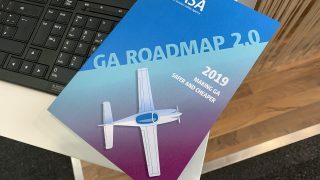 Diamond Aircraft is aiming to achieve basic EASA certification of the DA50 by summer 2020.